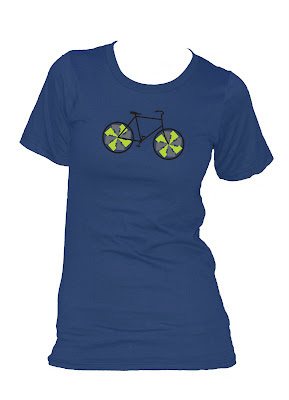 Here is the new Idaho Bike shirt from BANANA ink just in time for the holidays! I love biking around Boise and I think it's one of the best ways to see Idaho! It will be available next week online on our Etsy page and at Idaho Mountain Touring on 13th and Main. Check it out!